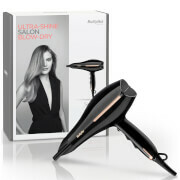 The BaByliss 3 in 1 Diffuser comes with 3 separate attachments for lift, volume and frizz free curls. Achieve stylish results beyond your wildest dreams with BaByliss Pro. BaByliss has been the first choice of hairdressers all around the world for over 40 years since inventing the first electric curling iron. 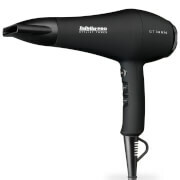 The BaByliss Pro 3 in 1 Diffuser is just one of a host of professional tools that give everyone from hairdressers to at home stylists the inspiration they need to achieve even greater creativity. Finger: Lifts and separates hair for body and volume. Soft flexible fingers add volume while massaging the scalp. 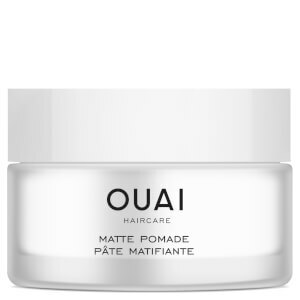 Distributes air evenly to maintain curl without frizz. I have a BaByliss hairdryer, and thought this universal diffuser will fit but it didnt at all. Very disappointed. Said product was universal fit but it doesn't fit my babyliss dryer. Quite disappointed product description should be clearer about what it does fit. loved this diffuser, needed one to fit my own hair dryer, as it had a long prong diffuser attachment and I wanted a short prong diffuser, struggled to find one to fit but the babyliss universal diffuser was great, fitted on my dryer perfectly and does the job I bought it for !! love it !! When my trusted old BaByliss hairdryer gave up and its diffuser which had never fitted properly being broken, I decided to buy the BaByliss Pro 3 in 1 diffuser for another BaByliss hairdryer I was given at Christmas. Initially I was dismayed to find that it did not fit. Then I removed the white plastic ring inside it and now it fits and works perfectly. This item didn't fit my babyliss hairdryer so very disappointed, also postage would cost more than item to return. Unfortunately found out the hard way that this diffuser doesn't fit my hair dryer, the BaByliss Elegance 2100. I don't like the way that Look Fantastic doesn't offer free returns, would be good customer loyalty, so I may give up shopping with them. 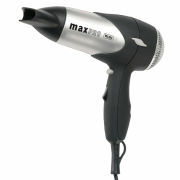 fits perfect with parlux superturbo 2000 hairdryer, great little diffuser, super fast deliver too.